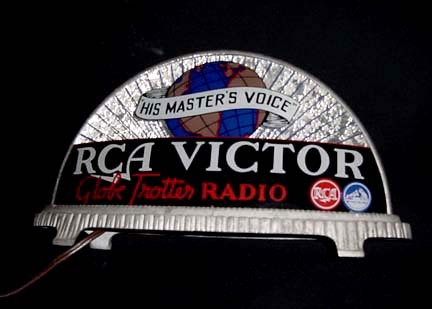 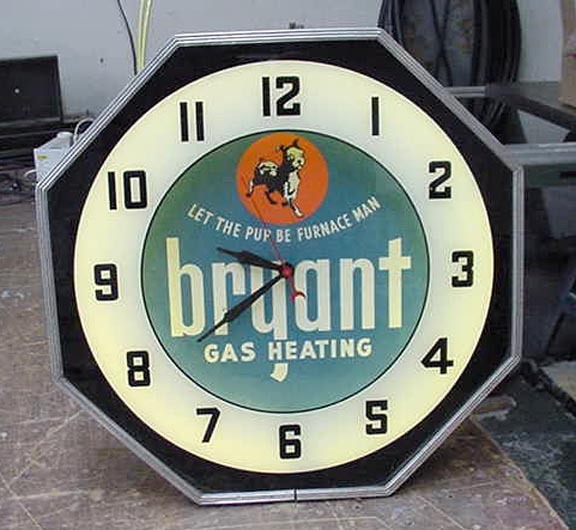 We have been advertising signs over 30 years now and have an extensive collection. 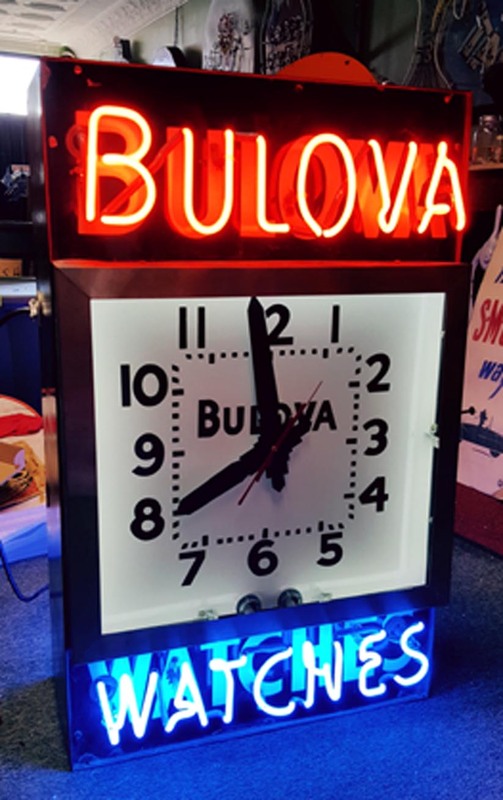 While I do sell some doubles and others, our primary focus has been signs of different categories and advertising signs is one of them. 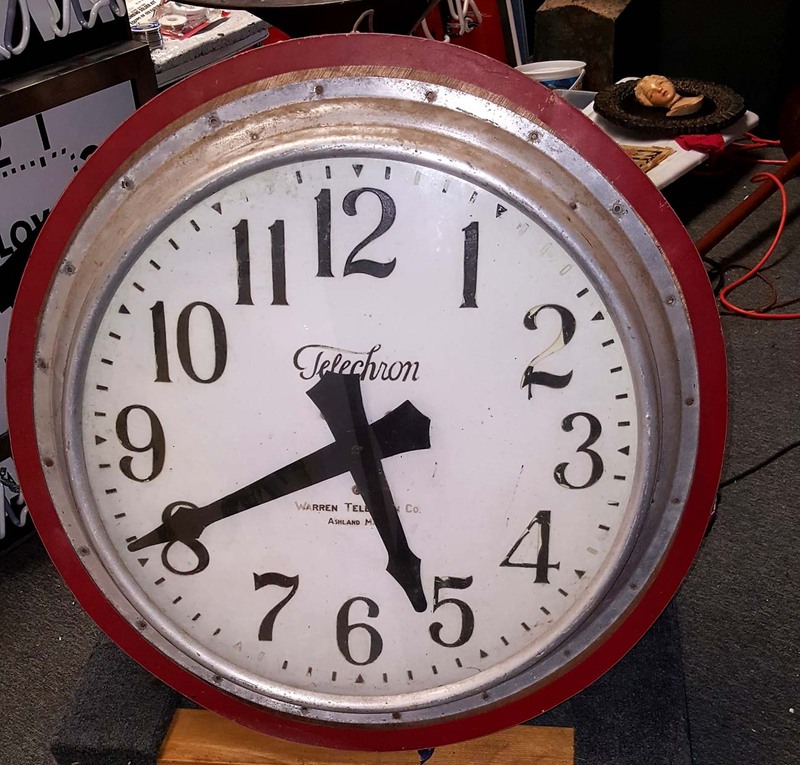 We still love clocks however with all the reproductions and sellers taking advantage of these new faces, it has been a challenging. 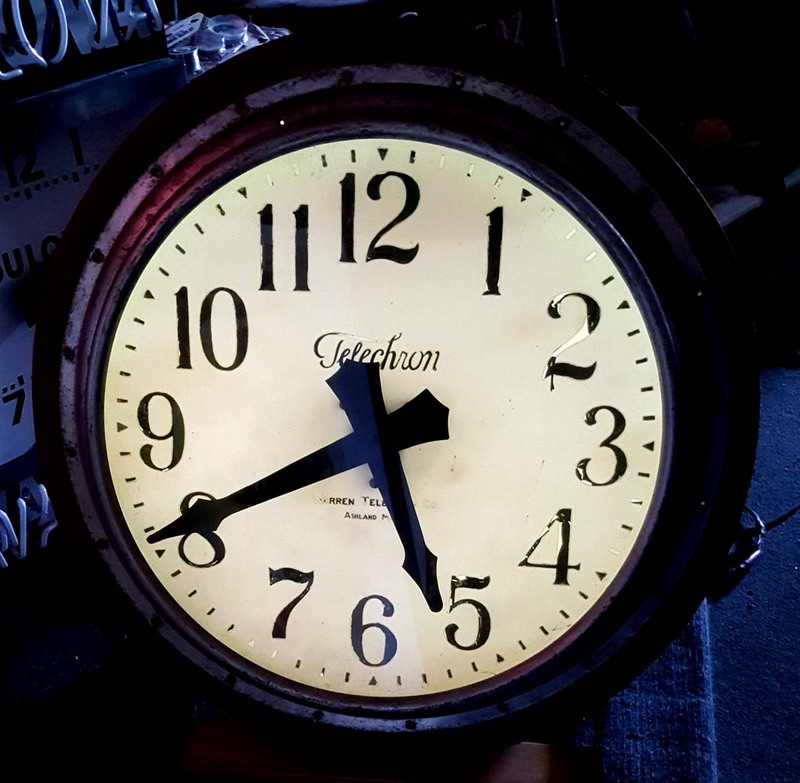 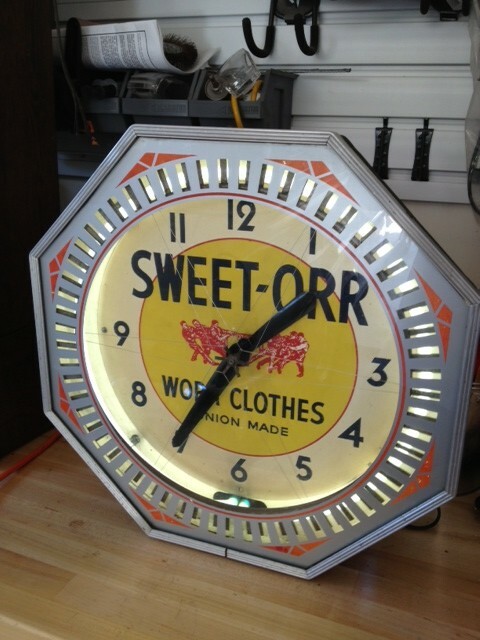 Beware of old clock bodies with new clock faces in them. 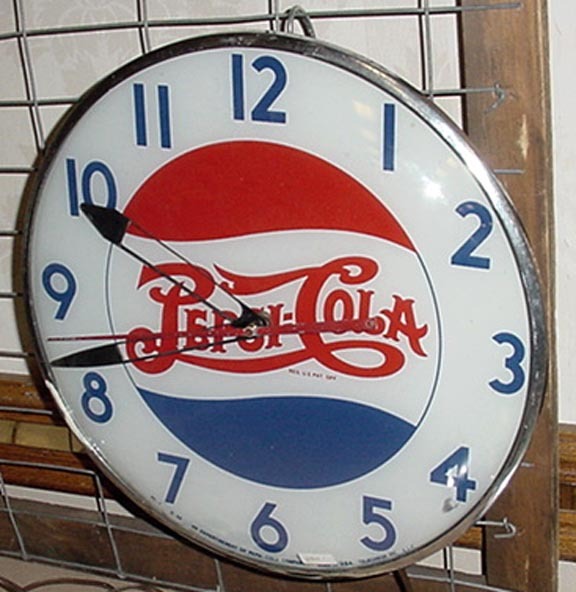 Most people and collectors can not tell the difference however after many years of experience looking and examining them. 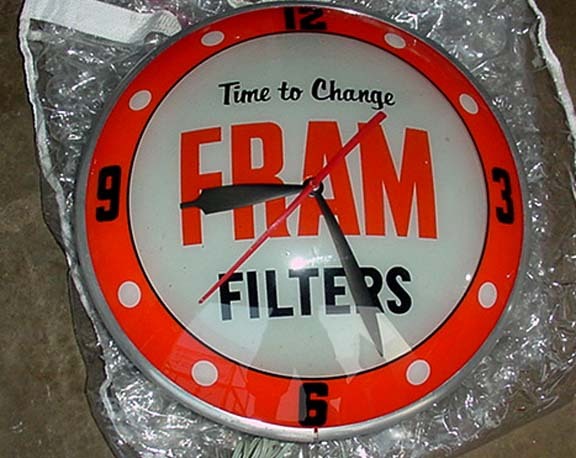 It becomes easy to see the differences. 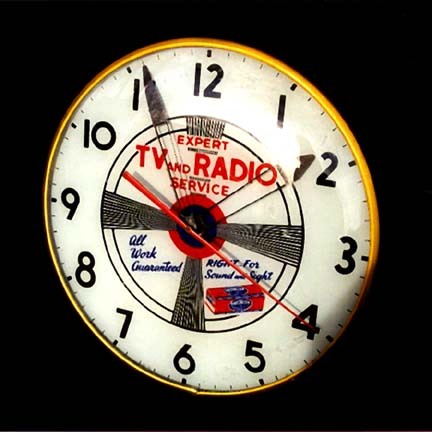 I also have many clocks in The Advertising Clock book written by Michael Bruner. 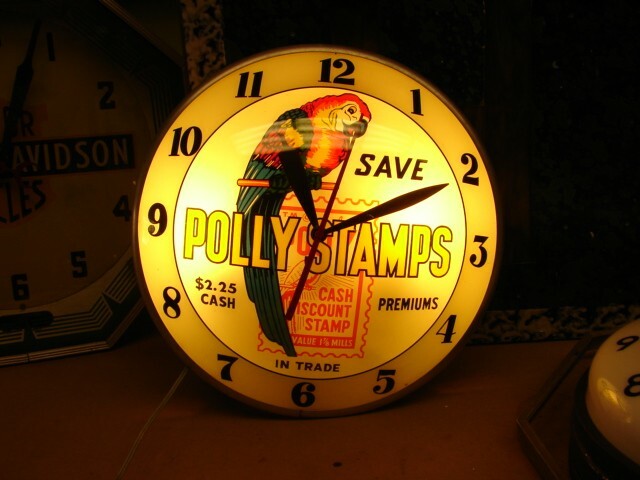 He and I use as a reference. 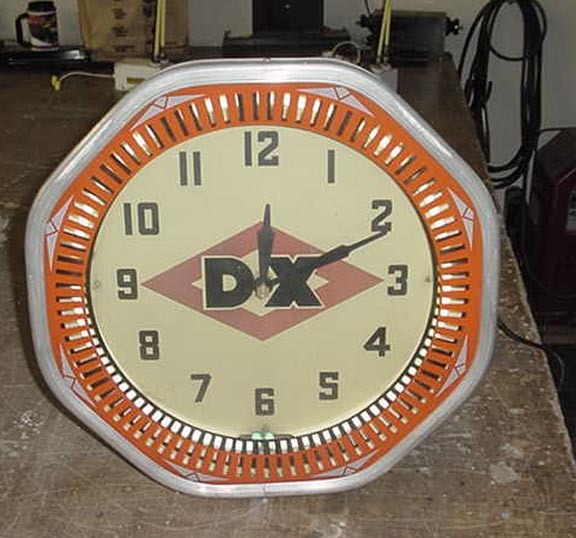 Scroll down to see some examples of these clocks. 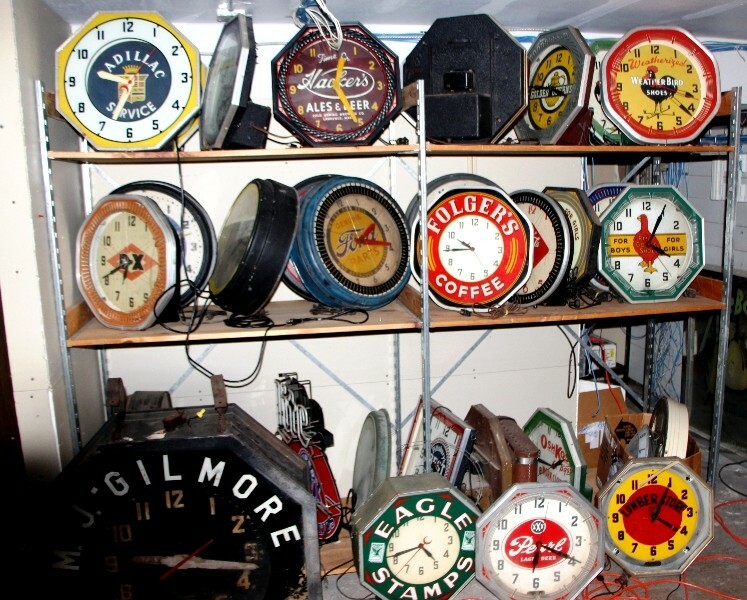 Some are for sale, some are not. 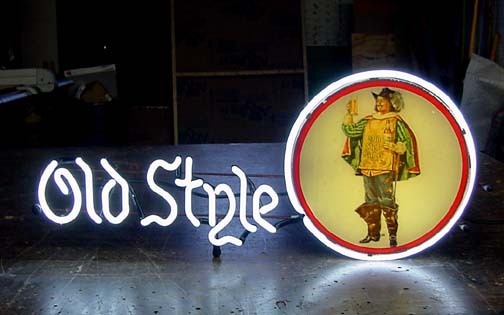 We never sell reproductions. 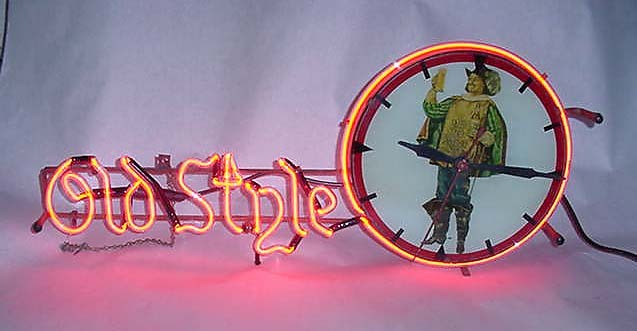 If you are looking for selling or buying these signs. 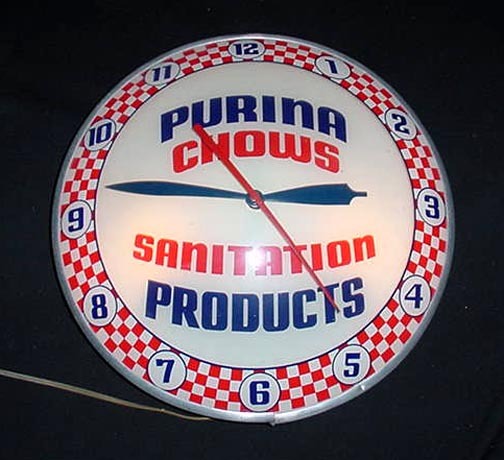 I am immediately available to help you. 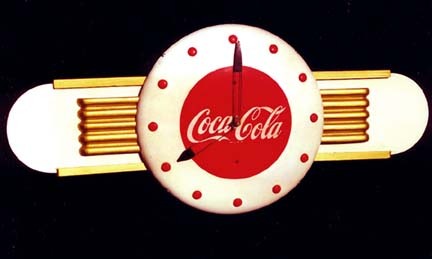 Advertising is one of the most important tools for the business growth. 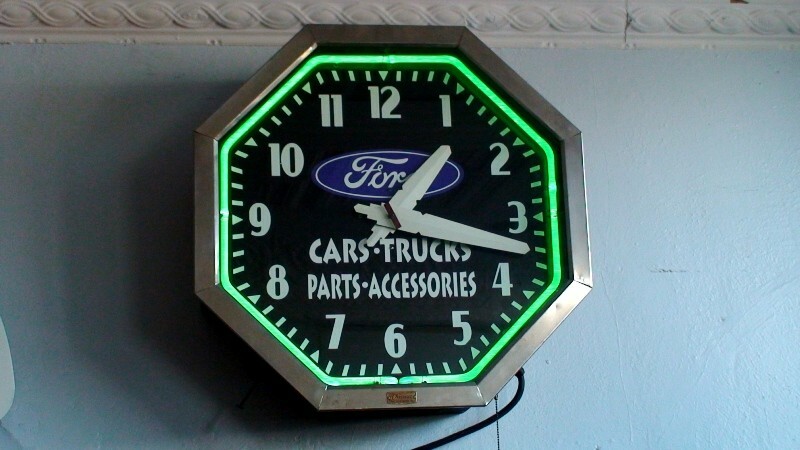 It takes the business on the highest level. 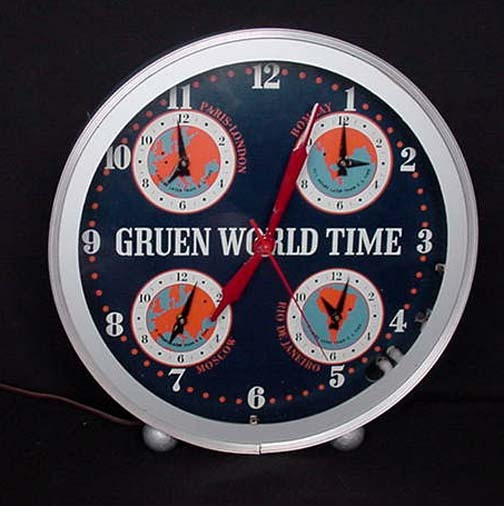 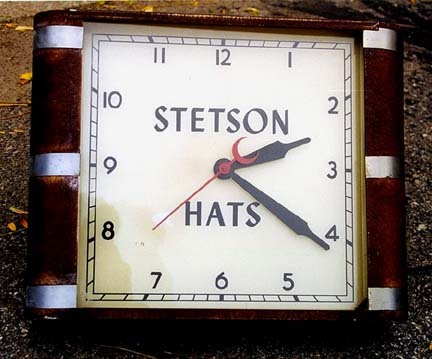 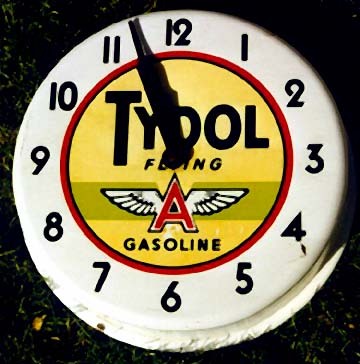 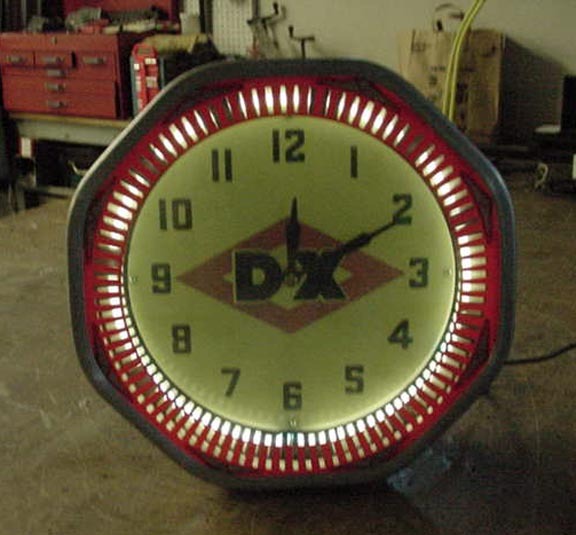 Advertising clocks is also one of the most effective ways to spread your name up to the targeted customers. 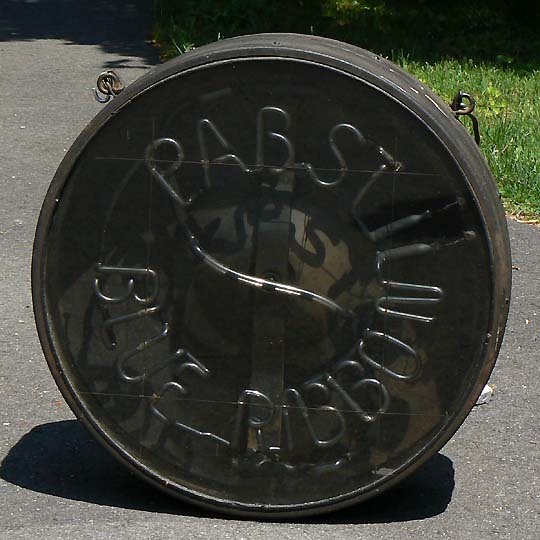 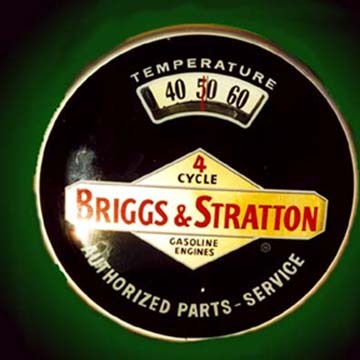 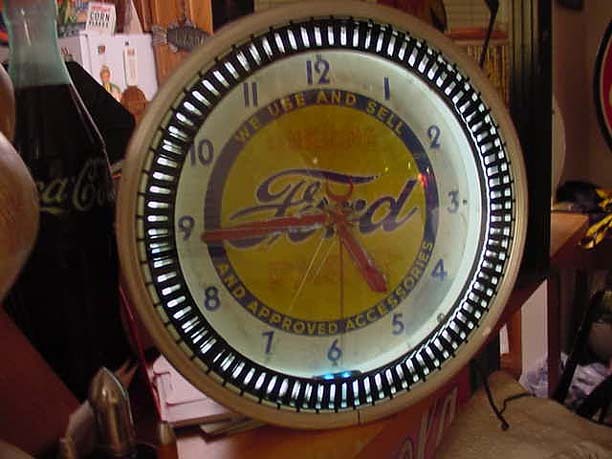 Roadrelics buys or sells only original advertising signs and we never recreate or reproduce the signs. 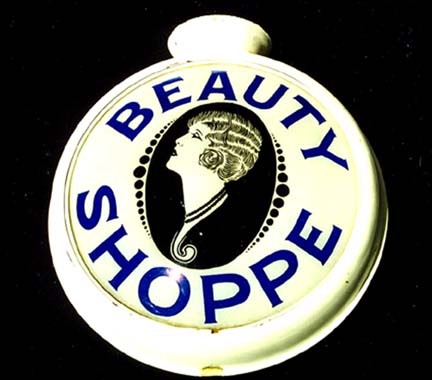 Please get in touch with me for more details. 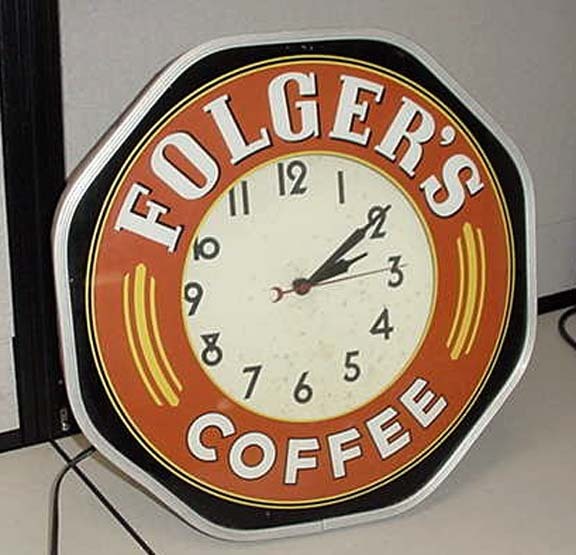 Bring your message to life with our range of advertising boards and signage. 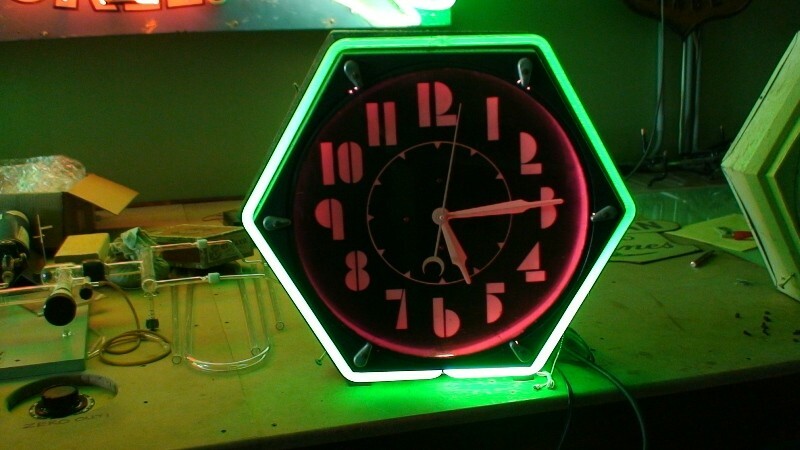 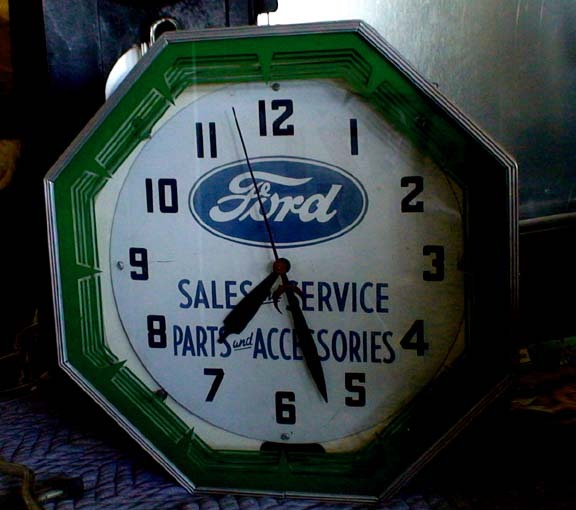 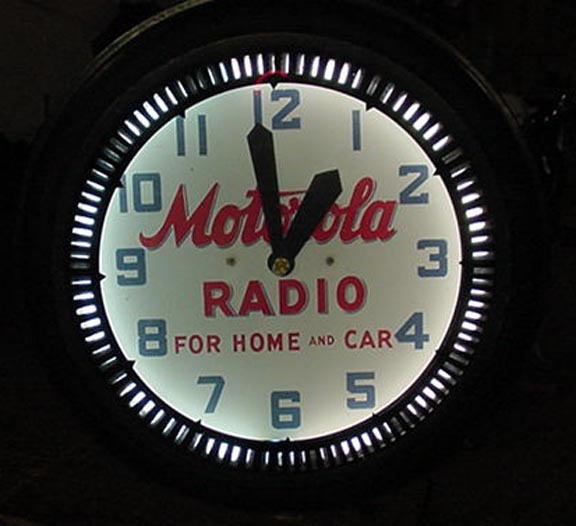 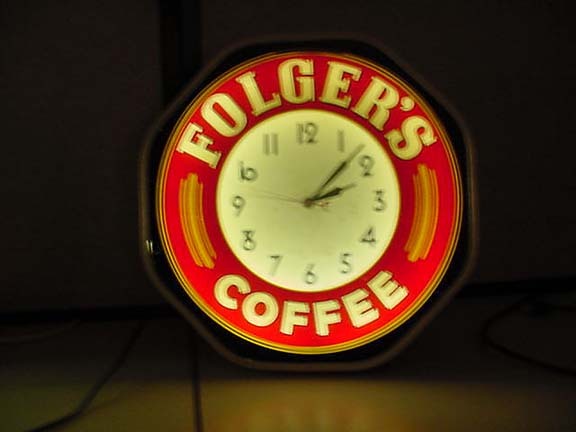 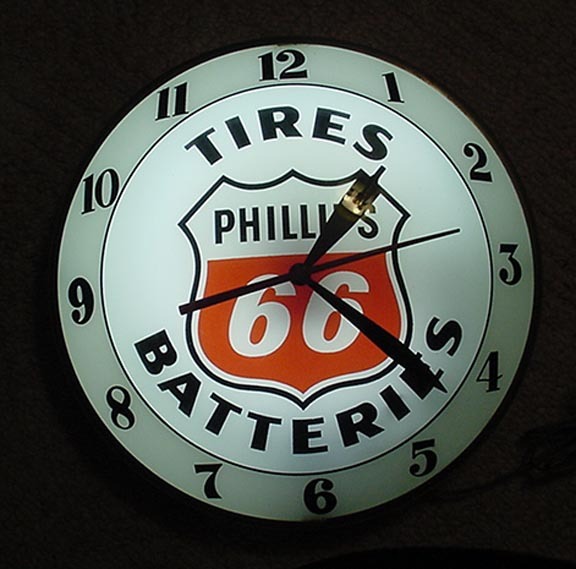 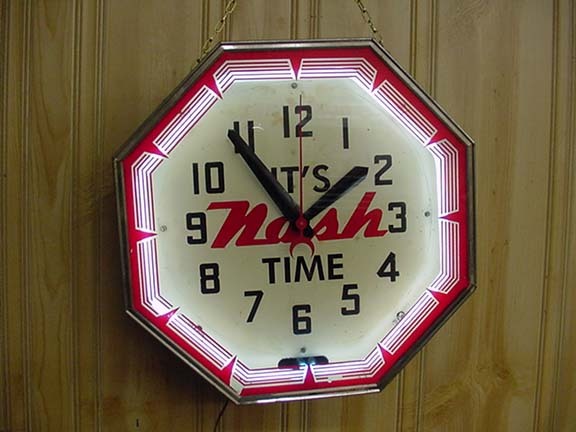 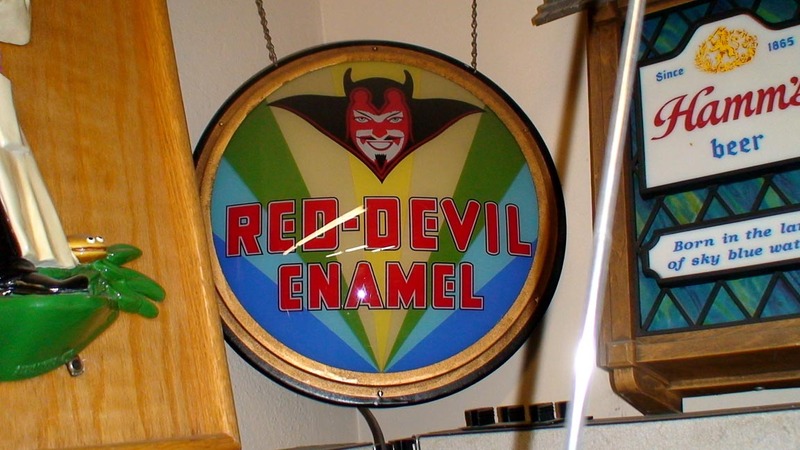 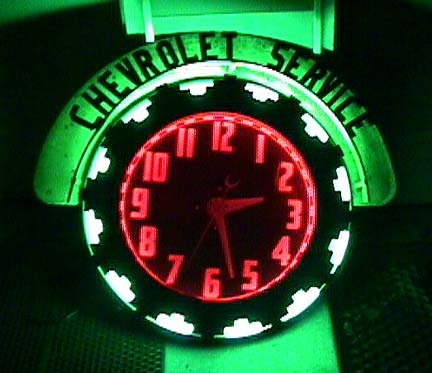 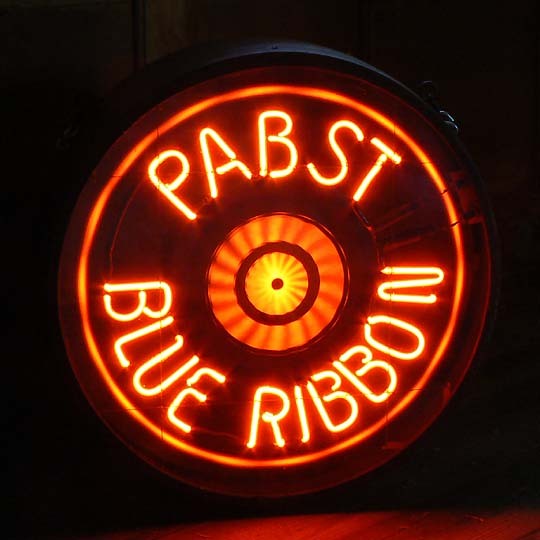 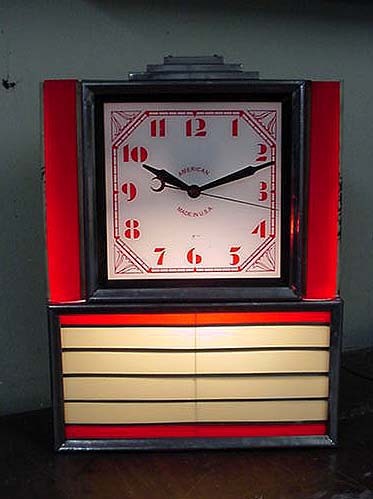 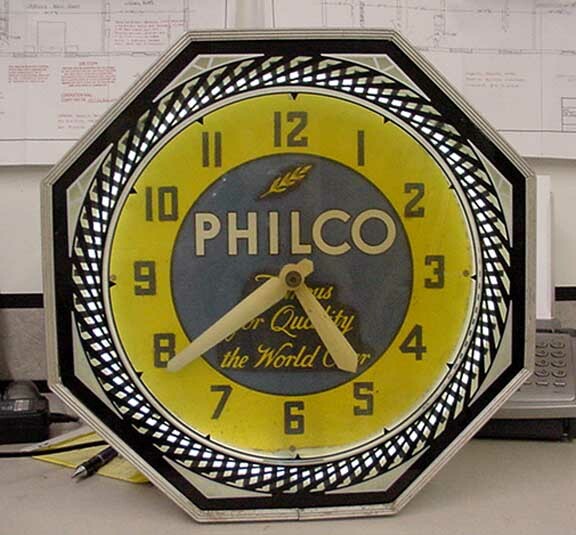 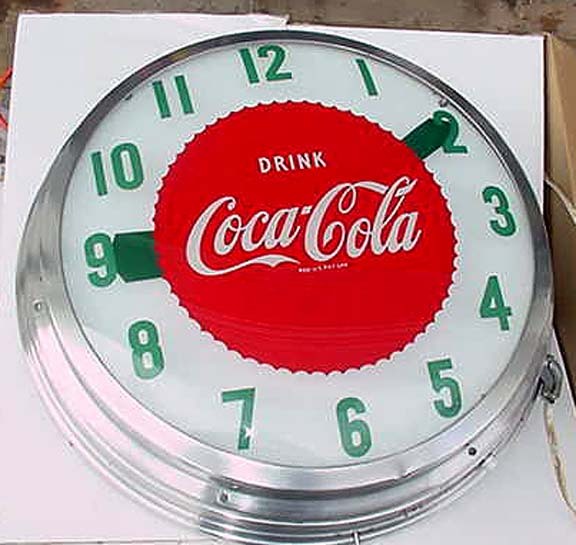 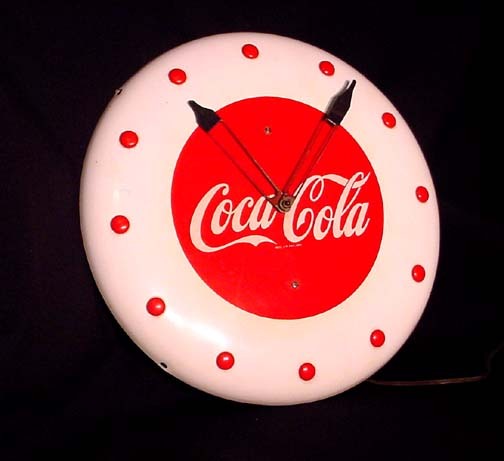 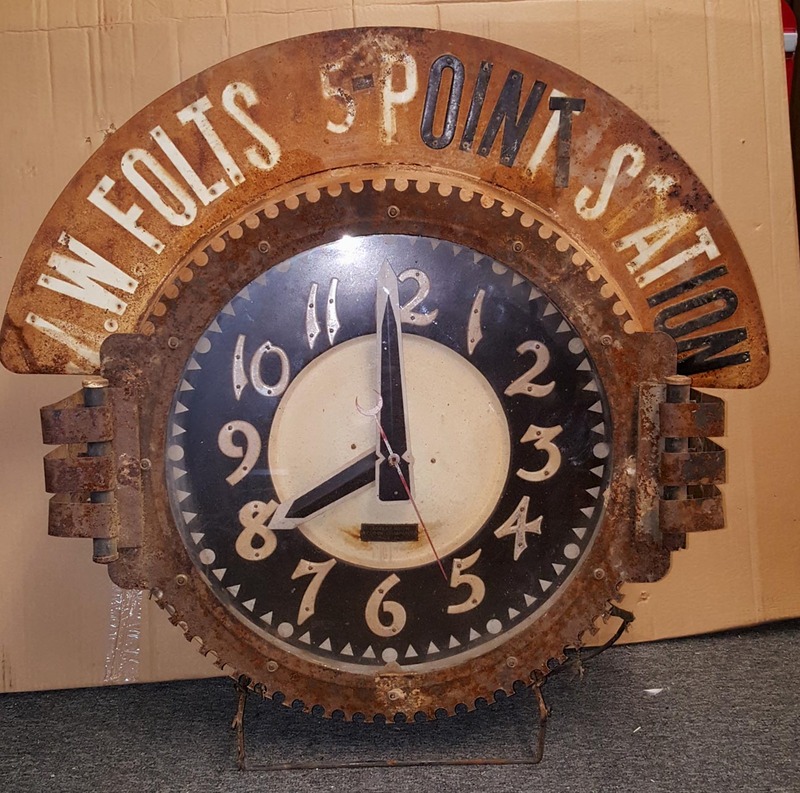 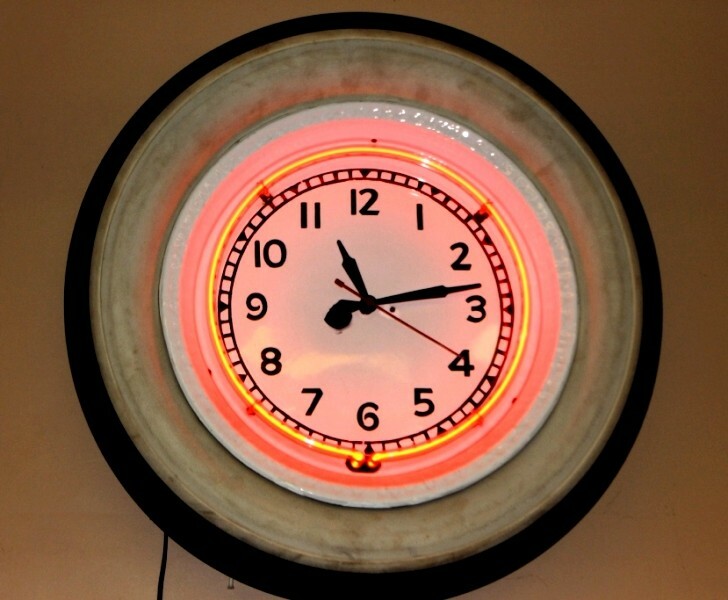 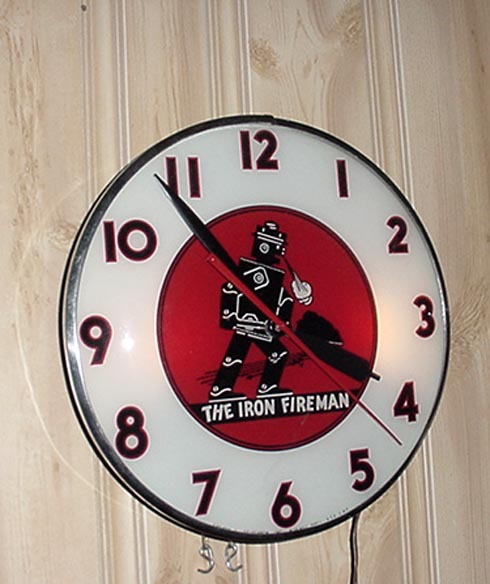 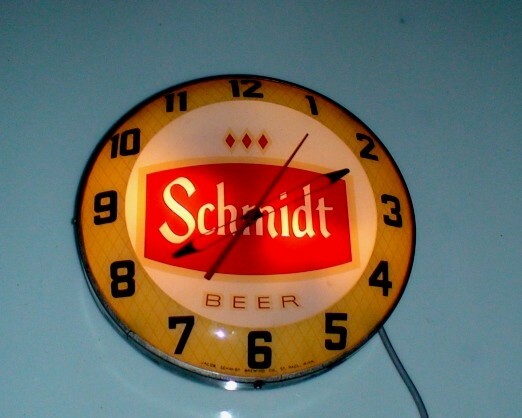 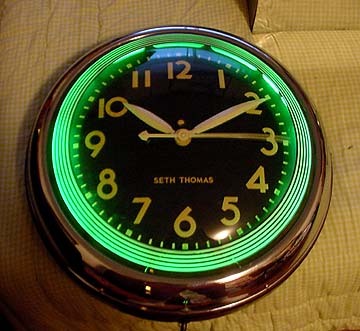 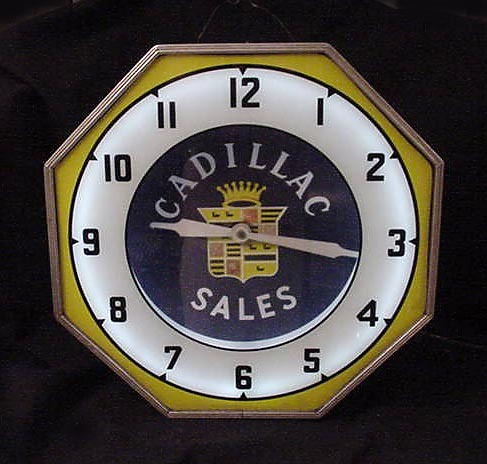 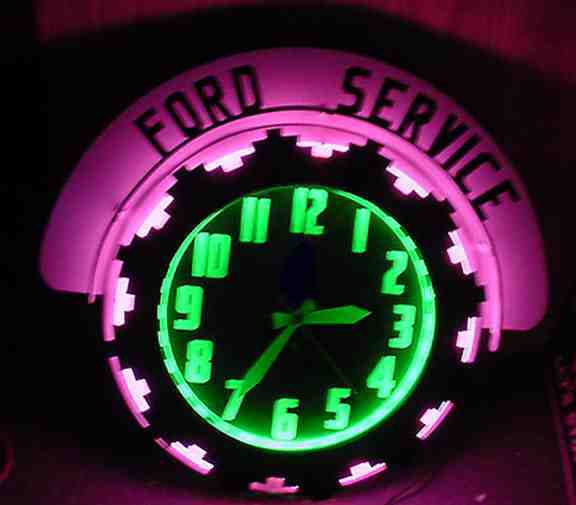 I have also listed neon signs and advertising clocks on the page. 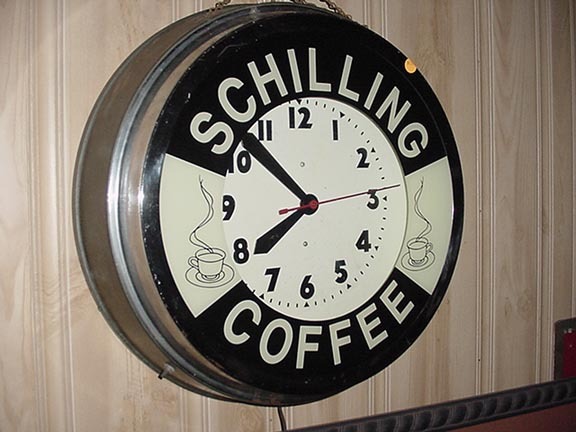 If you are looking for selling or buying these signs, I am immediately available to help you. 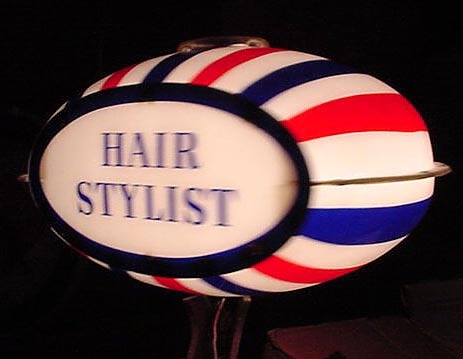 Bring your message to life with our range of advertising boards and signage..